Many folks believe that they live in a great neighborhood and don’t have to worry about burglaries. Why take the chance when you can keep an eye on your home with a decent home security system. 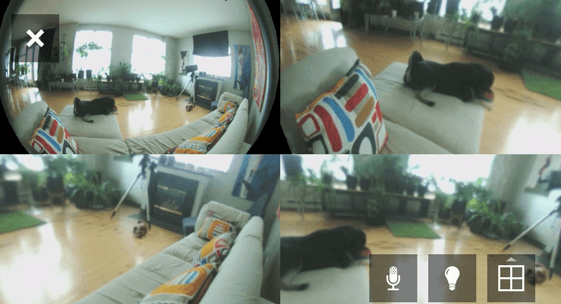 Piper happens to be a cool tool that lets you monitor what happens in your home. It gives you a panoramic view of your home and let you interact with it. Piper has a motion detector, two way audio, siren, and a battery backup. It lets you decide how you would like to protect your home when you are away or on vacation. 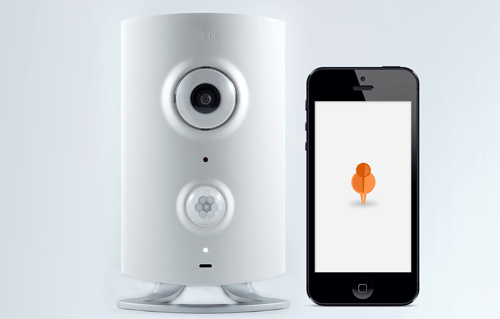 You get phone calls, text messages, and e-mails when things happen inside your home. Users have the option to add their friends and family members to their trusted circle for emergencies. Piper is compatible with iOS and Android devices. It has 3 security modes, works with home automation accessories, and contains temperature, humidity, and ambient light/sound sensors. Looks quite promising but we have to test it to see how reliable it is.